Even the greatest artist needs paint to paint. So do Belgian brands. Great brands need great advertising to shine, to connect, to defy expectations. Creative Belgium has been set up to honour these ad artists. This book contains a collection of their Awards, documenting the best of contemporary Belgian advertising. Covering a wide array of genres and formats, it displays the medalists and shortlists for the 33rd edition of the Creative Belgium Awards. From Design to Craft, from Film to Radio. Meet the most stirringly gorgeous ads. Meet the bone-chilling cries for support from humanitarian brands. Meet the funniest radio scripts and our most promising young brand builders. Meet the paint to the brushes of Belgium’s best brands. 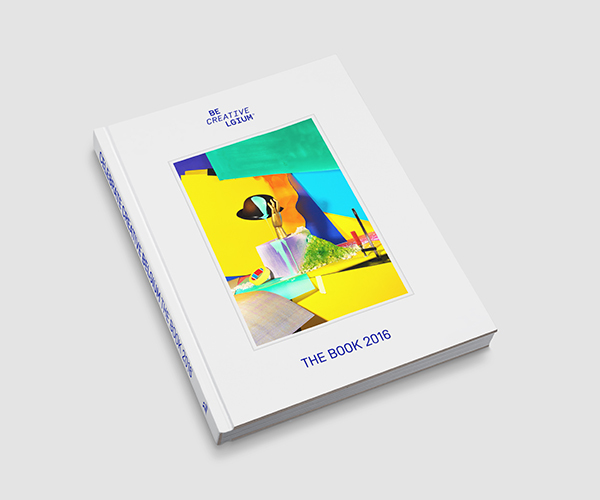 The Book 2016 is sold for €29.99 in a selection of bookstores and on lannoo.be.